HEY THERE, MY NAME IS SNIK. Based in Graz, Austria, I have been designing webpages in my free time for 12 years. What started as a simple curiosity about the workings behind the curtains of the internet soon developed into an important hobby of mine. In the beginning, I used my self-taught HTML and Photoshop skills (back then I still worked with Photoshop CS2) to create web-pages - some for fun, others for practical use such as the homepage for an acquaintance’s company. Over the years (and after a short break due to other interests), I have greatly expanded and updated my repertoire. Since obsolete technologies like slicing and building a layout with tables fell out of use, I have been focusing on CSS3, HTML5 and modern Frameworks like Bootstrap or UIKit to build my webpages as well as learning how to use PHP and MYSQL by programming small private projects and Web-Apps. Because of my passion for cars, I also became interested in photography, filming and editing. This is a web-page about some of my projects currently online. With the newest web standards such as HTML5 & CSS3, truly aesthetic websites can be created. I love to create clean and simple websites which are fully compatible with mobile devices. I work with Wordpress, which can be easily transformed into a web shop, a forum, a personal portfolio et cetera. Furthermore, I use Photoshop and Frameworks like Bootstrap and UIKit to bring the design I envision to life. Nowadays, mobile devices are primarily used to navigate through the internet. This can turn out to be a frustrating struggle for the users if the web design is not compatible with mobile browsers. To ensure an awesome user experience, all my project’s websites are optimised for mobile use. After a few conversations with Alex, he asked me if I want to redesign the old unresponsive TSG-website. The goal was to create a clean, minimalistic and easy to use website, also for mobile devices. This was also the longest wordpress upgrade process ever! 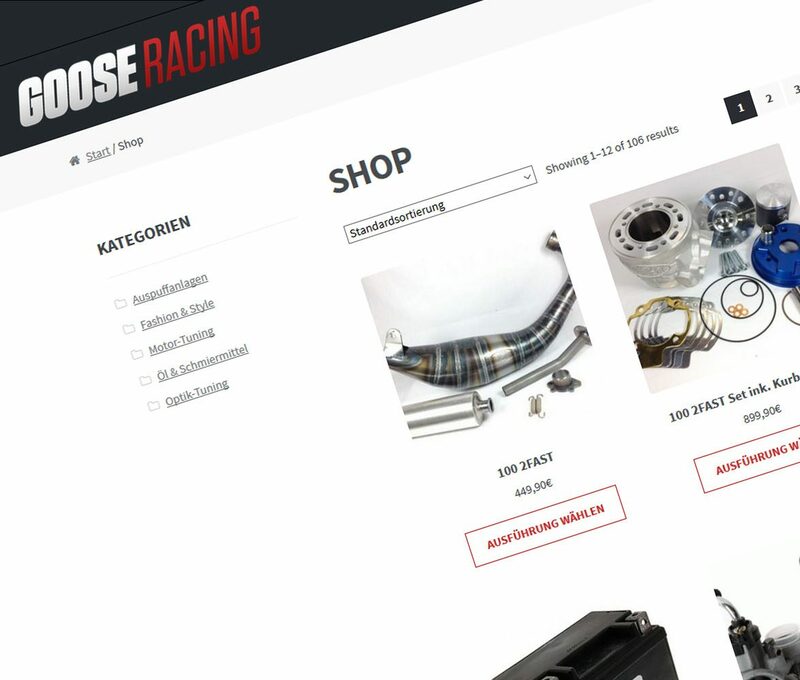 A friend of mine started an awesome project called „Goose Racing“ where he sells all kind of stuff for 2-stroke bikes. Ha also repairs, modifies and builds high performance 2-stroke engines. 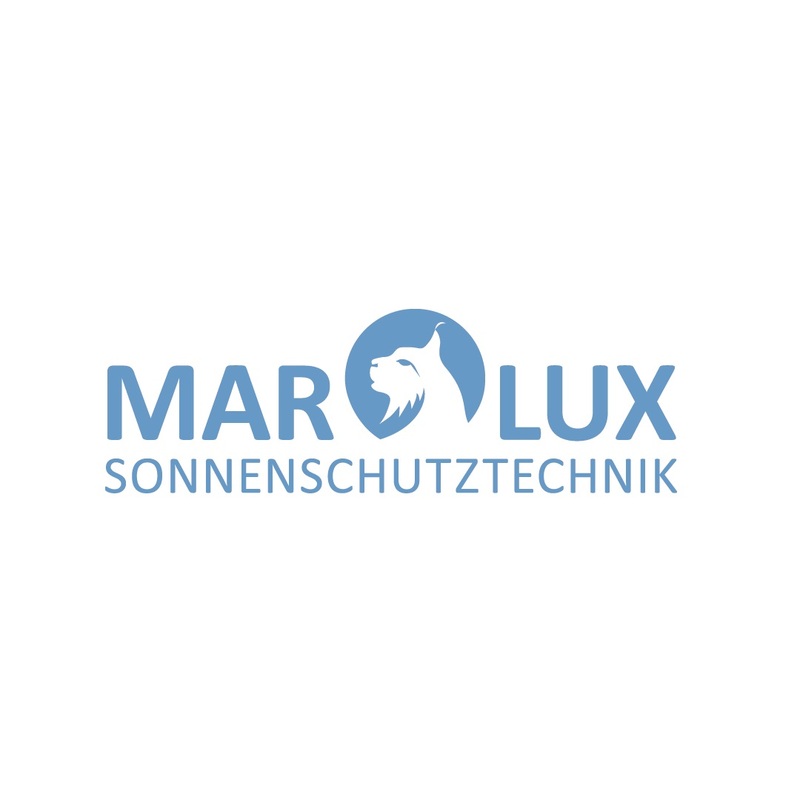 Ish from Verwegen Studios drafted the logo, while my part was to create a full-responsive, clean and easy to use webshop. Just feel free to contact me. No matter if you need help with your project, want to represent yourself, need some space for your current project or just plan to establish a startup - I am open to support awesome and modern projects.